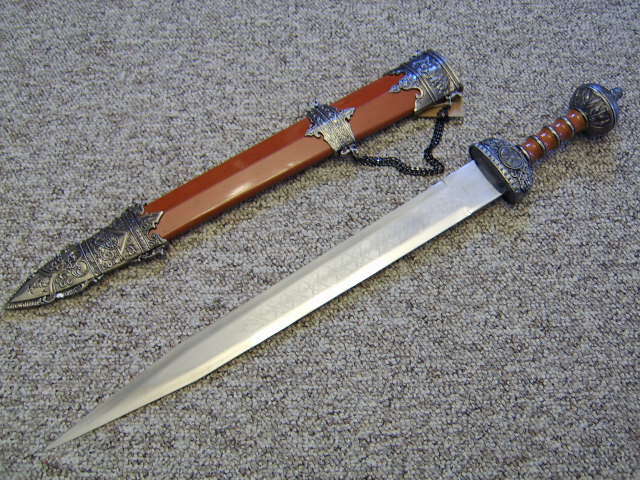 CENTURION SWORD. 31" OVERALL WITH A STAINLESS STEEL BLADE. SCABBARD INCLUDED.